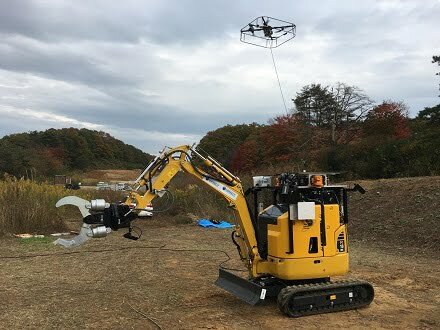 A group of Japanese researchers have developed a prototype construction robot for disaster relief situations equipped with far-infrared ray cameras and the ability to deploy a drone. This prototype has drastically improved operability and mobility compared to conventional construction machines. Opening the door of a damaged vehicle with the robot arm. Courtesy of ImPACT TRC. As part of the Impulsing Paradigm Challenge through Disruptive Technologies Program (ImPACT)'s Tough Robotics Challenge Program, researchers from Osaka University, Kobe University, Tohoku University, The University of Tokyo, and Tokyo Institute of Technology developed the construction robots in order to solve various challenges of conventional construction machines used in such situations. With elemental technologies currently under development, verification tests were performed on places that represented disaster sites, and a certain level of performance was confirmed. While the prototype looks like an ordinary hydraulic excavator, it’s anything but. It can quickly control heavy power machines with high inertia by achieving target values in regard to location and speed. It also has the technology for measuring high frequency vibration through a force sensor installed at the end effector of the robot. Rescue robot with a drone. Courtesy of Hiroshi Yoshinada. The robot can control and fly a multi-rotor unmanned aircraft vehicle UAV to the place of the operator’s choice and obtain image information. Using four fish-eye cameras mounted on the robot, it has the capabilities of being able to take overhead images of an area in real time. In bad weather conditions, the far-infrared ray camera lets the operator control the robot to get good images. 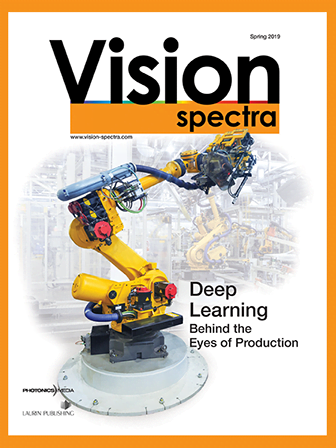 The researchers are continuing their efforts to improve technical performance of the robots, and hope to use them in real-world situations. They are also working to develop a robot with a double rotation mechanism and double arms to achieve higher operability and terrain adaptability.